GARAGE MAGAZINE - A Magazine About Visual Amusement! 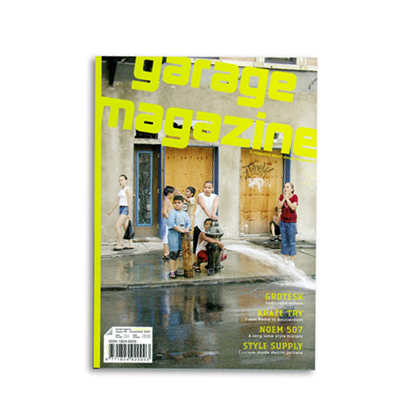 The GARAGE MAGAZINE #9 - 100 pages, filled with nice pics and interesting texts! 100 pages, Texts: English/Italian, DIN A4.